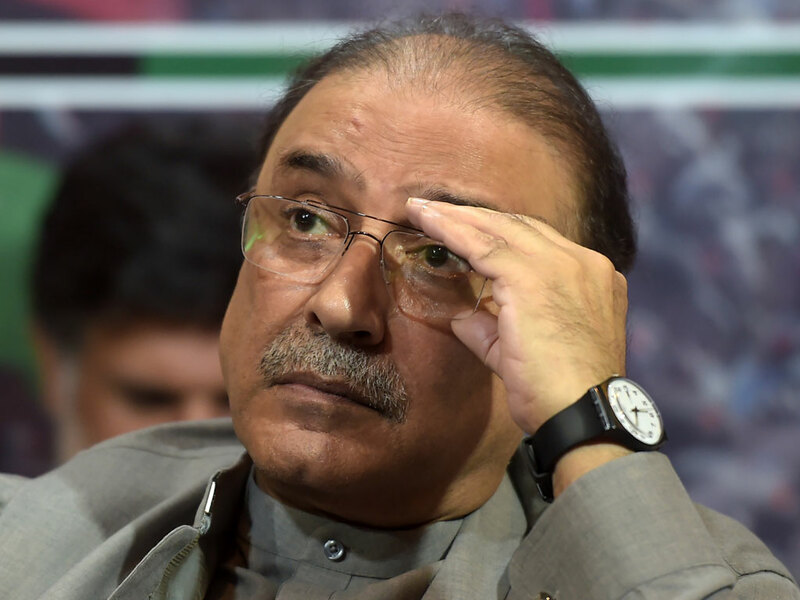 A joint investigation team (JIT) probing the fake accounts case against former president Asif Zardari and others over alleged laundering of billions of rupees has unearthed another 10 fake accounts used to launder money, according to media reports. The JIT, formed on the directives of Supreme Court (SC), has discovered that another Rs 10 billion were laundered through the newly discovered accounts. The overall tally of fake accounts has soared to 40. According to reports, Federal Investigation Agency (FIA) has obtained evidence regarding laundering of a mammoth Rs 50 billion. Earlier in the day, the FIA informed a street vendor identified as Abdul Qadir about the presence of Rs 2 billion cash in his account. Qadir, who was left astonished by FIA’s unforeseen disclosure, stated that he did not know how such a big amount was transferred in his account. On the other hand, FIA is probing the incident in connection with ongoing money laundering investigation. Talking to media, Qadir, who lived in a house built on an area of just 40 feet, stated that he came to know about the presence of Rs2 billion through a letter penned by FIA.